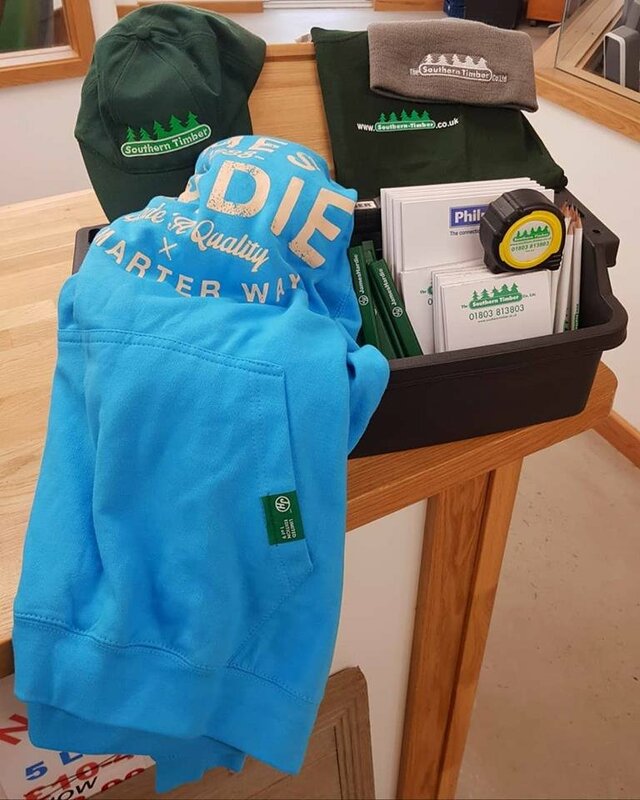 Win a Reisser tool caddy containing an oak chopping board, @james_hardie hoodie and more. 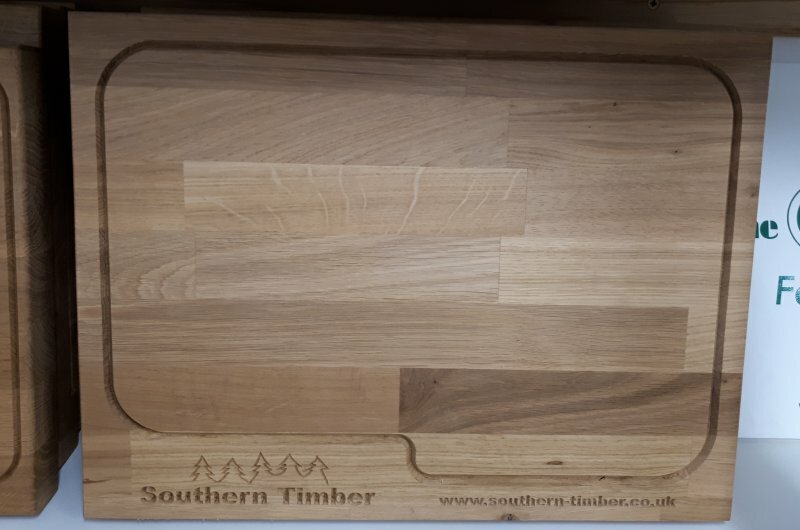 To enter, message us on social media or email dan@southern-timber.co.uk with your best images of projects completed using Southern Timber materials. Winner will be drawn at random at 17.00 on 31/08/18. 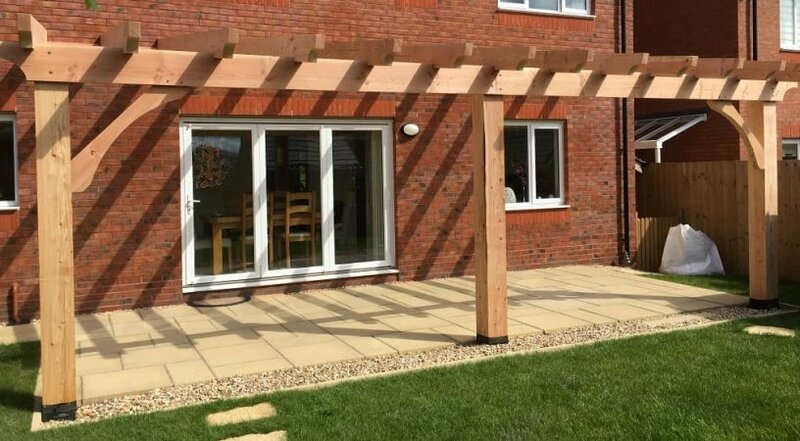 We reserve the right to use supplied images for promotional purposes. Credit will always be given for photos used.